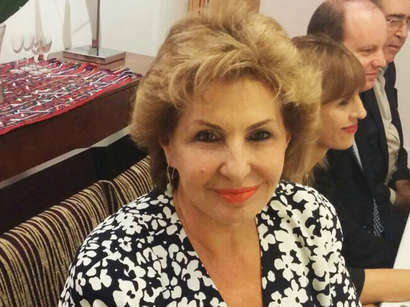 The Azerbaijani parliamentary election is being held quietly, Sofa Landwehr, the member of the Israeli observation mission at the Azerbaijani election, Israeli politician, Knesset member, told Trend Nov. 1. "No incidents were observed," she said. 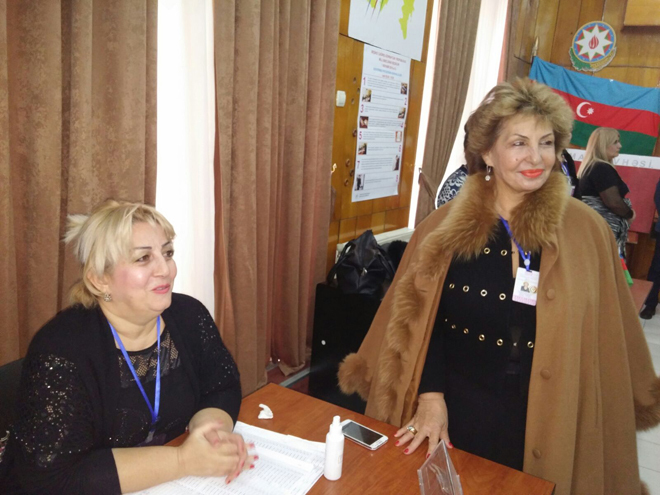 She said that the members of the monitoring mission attended four polling stations in Yasamal district of Baku. "Everything has been organized at the high level," she said. "The voting is being held quietly. The voters are actively participating," Landwehr said, adding that no violations were revealed.